Head & Shoulders is a US brand of dandruff and non-dandruff shampoo produced by the parent company Procter & Gamble introduced in 1961. When Head & Shoulders hit the market in 1961. This is the first time everyone has experienced the powerful dandruff treatment ZPT. Fifty years later, when becoming the # 1 shampoo in the world. Head & Shoulders Shampoo Vietnam continues to be at the forefront of hair care giving you the confidence to be tested clinically over 200 times. Head And Shoulder Cool Methol Shampoo is the most tested and most reliable dandruff shampoo. By 1982, Head & Shoulders was the number one shampoo brand in the world. Believe and chosen by many people. Treatment of dandruff completely does not simply remove dandruff flakes. That’s the reason why scientists at Head & Shoulders have spent more than 50 years perfecting the dandruff, but still gentle, treatment for hair, so you can use this shampoo every day to have hair. It looks great. Everyone knows dandruff is a condition of the skin, but do you know scientists have discovered that dandruff can actually damage hair? Dandruff is not only visible dandruff flakes. When you have dandruff, your entire scalp changes state, and your hair can be damaged. 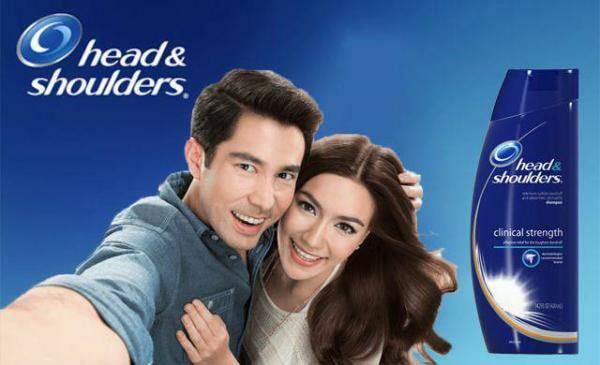 Scientists of Head & Shoulders Shampoo Vietnam have found that healthy scalp helps healthy hair. When hair grows from scalp irritation caused by dandruff, the epidermis of the hair is significantly more damaged. Itching and scratching with dandruff can cause damage and weaken the hair even more – and weak hair is easy to break. Luckily there is a way to keep your hair healthy: use Head & Shoulders shampoo regularly. 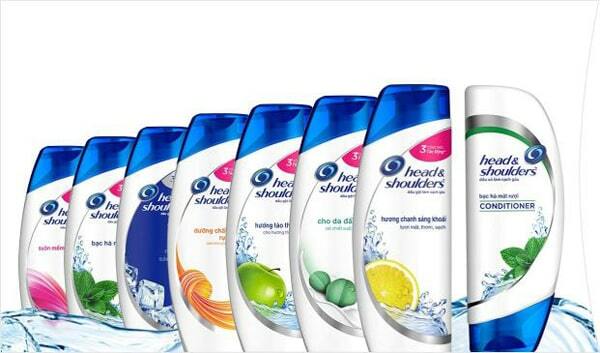 By keeping your scalp in good condition, Head & Shoulders shampoo will help keep your hair health. Getting better by preventing dandruff-related damage. Head And Shoulder Cool Methol Shampoo and Conditioner is a great way to help you have the beauty hair . However, many people do not realize that using a conventional cosmetic conditioner after using dandruff shampoo can reduce the effectiveness of shampoo. That’s because the conditioner can actually wash most of the important dandruff treatment that shampoo provides to the scalp. Thankfully, Head & Shoulders conditioner is uniquely designe to work with Head & Shoulders shampoo, fighting dandruff and making your hair feel great. Together, these products care for both your scalp and hair comprehensively. 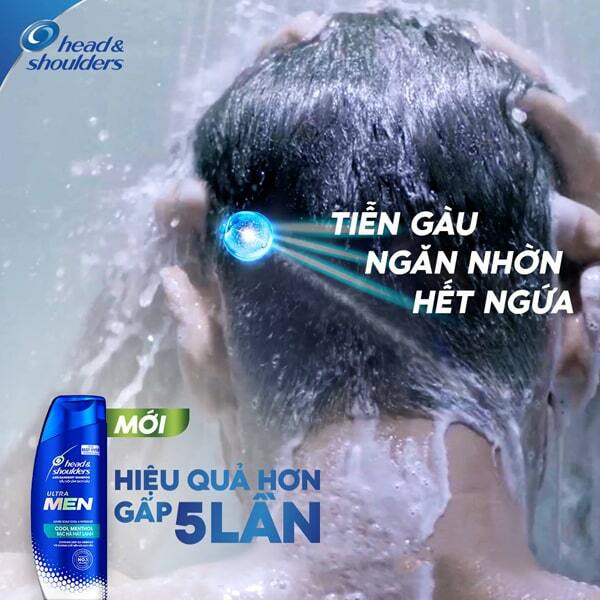 Head & Shoulders Shampoo Vietnam. Water – is used to mix all other ingredients together. The right balance of water is essential to achieve consistency in perfect shampoo and to help the shampoo soak up the entire hair. 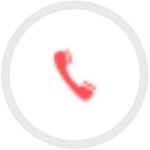 Zinc pyrithione (ZPT). The magic component of Head and shoulders. ZPT helps to prevent bacteria that cause dandruff. 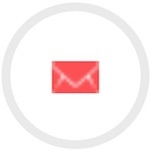 Malassezia globosa, does not produce substances that irritate the scalp. All shampoos containing ZPT are not the same although. Head and shoulders uses a unique ZPT form. Highly effective to help it fight dandruff better than other brands 1. Zinc carbonate – Head And Shoulder Cool Methol Shampoo 350ML is the only anti-dandruff shampoo. That also contains zinc carbonate. It helps fight dandruff better by keeping the scalp moist and, combine with ZPT. It’s helps keep dandruff treatment ingredients in the most effective form. Head & Shoulders Shampoo Vietnam. Not glossy, not cool, trendy, the leader of Messi is in confidence and calmness to handle. The heated situations on the pitch with solo performances placed in the best and one Achievement table a long day. Messi – global brand ambassador for oil calling Head & Shoulders for men. For Messi, to get the goals to make the opponent just stand and watch. There is nothing more necessary than a “cold” head – always awake, calmly judging to get the sharp ball handling and the most destructive. In the return match against Barca – AC Milan on the Nou Camp. Messi gently overcame the concrete defenses of the 5 AC Milan defenders with a ball control and fast footsteps from the edge of the 16m50. The ball escaped the 5 defenders, drew a beautiful curve, hit the high corner of AC Milan, forming a beautiful goal that the opponent could only watch. The “cold” head helps Mr. M10 not only to create a goal, but also to keep any defense. In 2012 alone, Messi had 22 assists for his teammates to score. The “cold” head also helps Messi maintain his peak: the owner of the World Gold Ball for 4 consecutive years. The top scorer and the Golden Boot in 2010; help Barca win the “6” big eat in 2009, 5 titles in 2011 and a series of blockbusters. Do not let yourself lose focus, or get distract by external factors. It is the secret to Messi getting a “cold” head. So Leo guy often does not want to bother the scalp problem in situations of hot table hunting. The main force is Head & Shoulders For Men shampoo to help clean dandruff perfectly. Bringg a long-lasting cool feeling. With the unique ZPT formula. The product helps to dissolve visible dandruff flakes during the first wash, providing a refreshing, cool sensation. Therefore, the global brand ambassador of shampoo does not suffer from discomfort. Caused by scalp problems, but also attains the concentration, calmness necessary to master the fiery situations on the field. Creating great solo performances, or spectacular goal assists and constantly maintaining the top level of the leader.